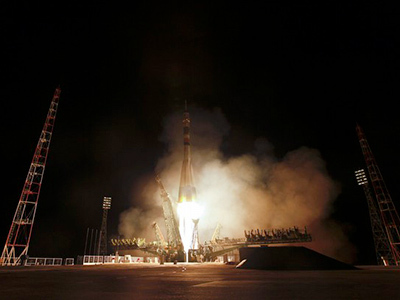 It was third time lucky for Russia's space agency which finally launched six US Globalstar-2 communication satellites into orbit on a modernized Soyuz-2 carrier. 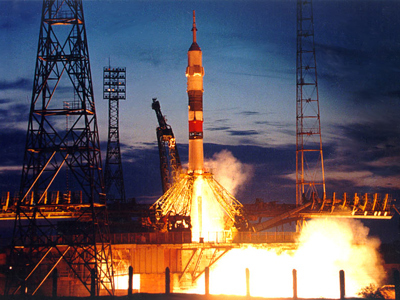 ­Blast-off took place at 6.27am Moscow time on Wednesday from Baikonur cosmodrome in Kazakhstan. 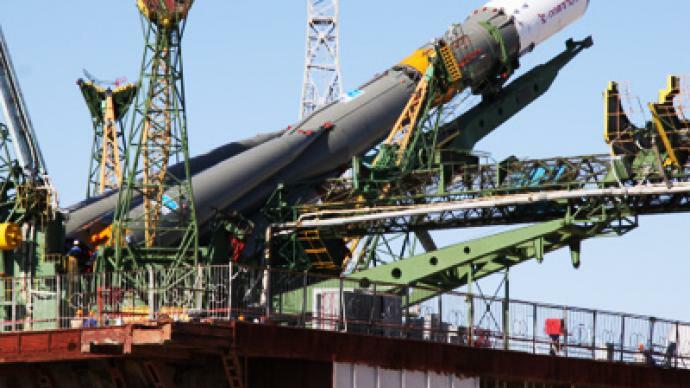 Initially, the launch was scheduled for Monday, but was postponed twice due to technical reasons. The Globalstar satellites that provide satellite phone and data communications will enable high-quality voice and date services for more than 120 countries across the world. 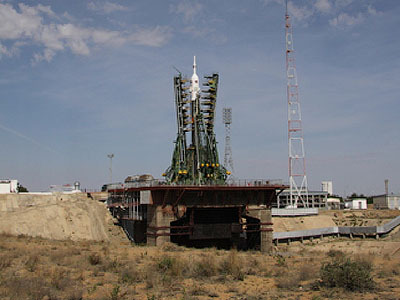 Most satellites for Globalstar have been sent into orbit from Baikonur space center.